Psychic medium Alexandra King is sick of being pestered by her boss’s dead mother demanding help to reunite her two estranged sons. Determined to get some peace and quiet again, Alexandra follows a lead in finding the younger Collins brother to Charleston, South Carolina, where she immediately meets the hottest man she’s ever laid eyes on and finds herself a willing participant in seduction. Of course, her one-night-stand turns out to be none other than Dylan Collins — her boss’s younger brother and a homicide detective who believes psychics are a complete waste of time. All Dylan wants is a few hours of pleasure to take his mind off of the case haunting him. A serial killer is stalking the streets of The Holy City — a killer who calls himself The Grim Reaper. When the woman he’d just spent the night with turns up and offers her services as a psychic consultant on the case, his ardor quickly cools. Last thing he needs is to get tangled up with a con artist. It doesn’t take long for Dylan to realize Alexandra is the real deal – and the killer’s next target. Dylan’s protective instincts battle his reluctance to get too involved with a woman he isn’t sure he can trust. As they get closer to finding the killer, they also grow closer to one another, but will Alexandra’s secret agenda destroy their chance at happiness — if the killer doesn’t strike first? Author Angela Campbell is an overachiever with a soft spot for men who dress funny. Superman, Charlie Chaplin, Dracula, Doctor Who, Elvis - those are her kind of heroes. 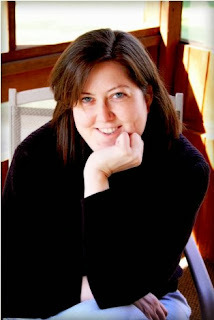 An eclectic reader who loves almost every genre, Angela read her first romance novel at 16 and immediately endeavored to write one, too. Many offbeat attempts (and a couple of decades) later, she published her first novel through Carina Press. Her new romantic suspense series is being published by Harper Impulse. 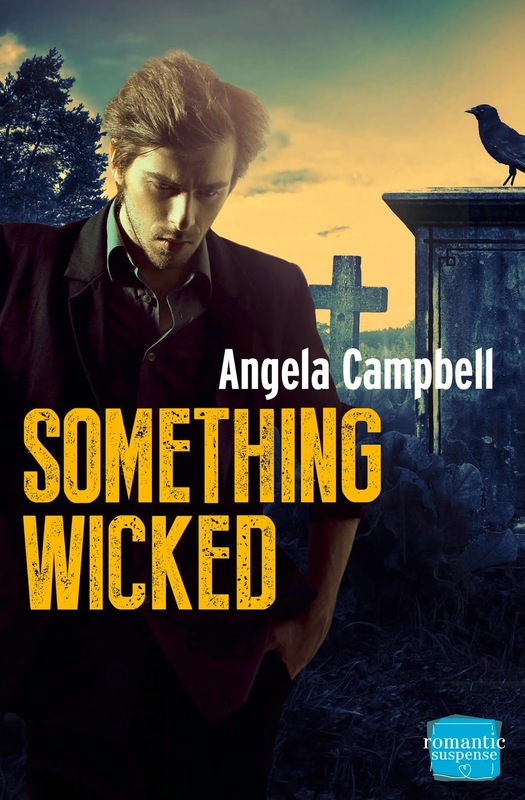 With every story she pens, Angela aims to build in a paranormal element to a contemporary and recognizable world with characters who find love in oftentimes humorous and extraordinary situations. 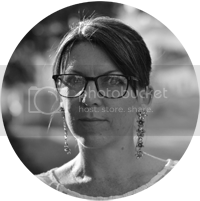 A mild-mannered reporter with almost 15 years experience as a general assignment reporter, features editor and graphic designer, Angela has also worked as a production assistant in TV and film. Learn more about her books at www.angelacampbellonline.com.